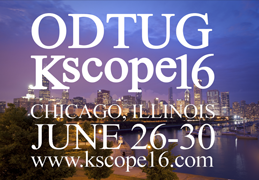 Another ODTUG Kaleidoscope conference has wrapped up. If you didn't attend or missed a few sessions — don't worry, you haven't completely missed out. 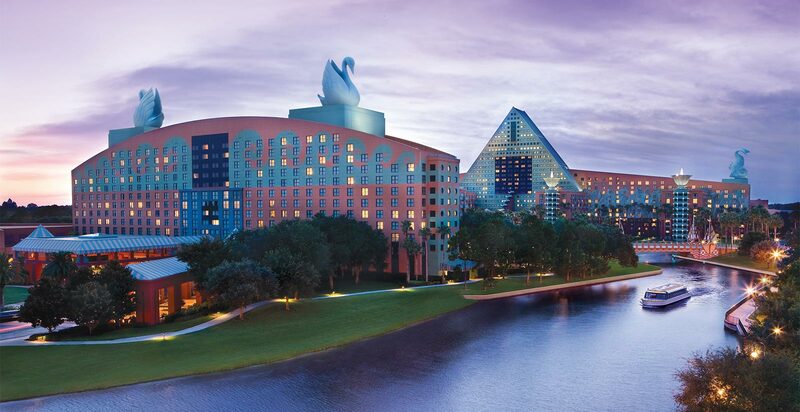 This blog post will recap US-Analytics' part in the 5-day event that featured over 300 sessions and more BI and EPM presentations than any other conference. 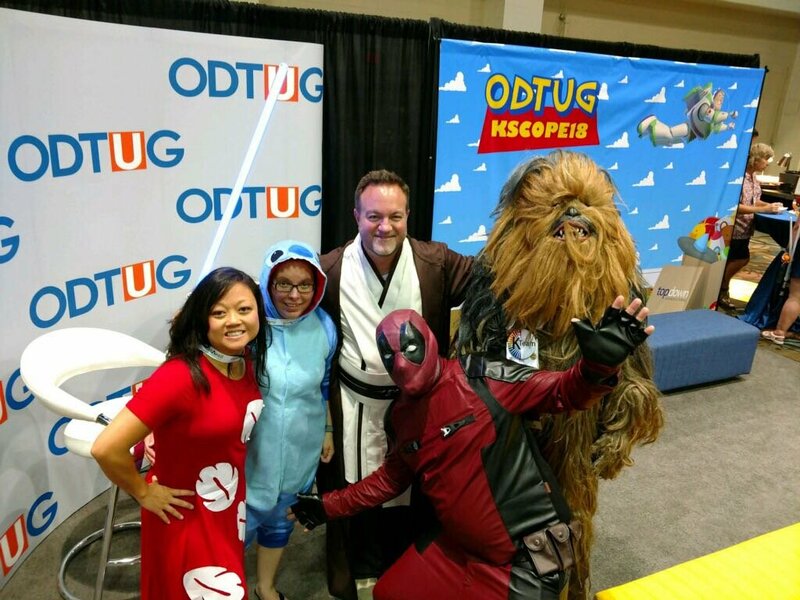 Held annually, ODTUG Kaleidoscope offers the finest in-depth technical sessions and hands-on training around Hyperion applications and infrastructure, Essbase, and Oracle Business Intelligence tools. This year's Best Speaker Award for the Hyperion Planning track at Kscope went to US-Analytics' Brian Marshall! 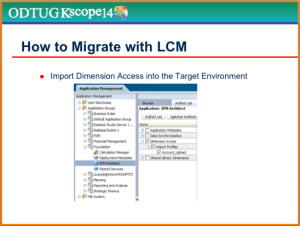 For those who missed Kscope15, didn't make it to our sessions, or want to revisit the content, this blog post is for you. 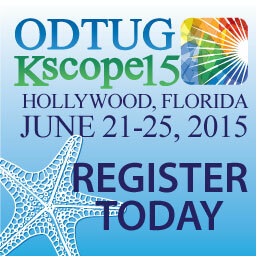 ODTUG Kscope15: Save $300 on Registration with Code USA! 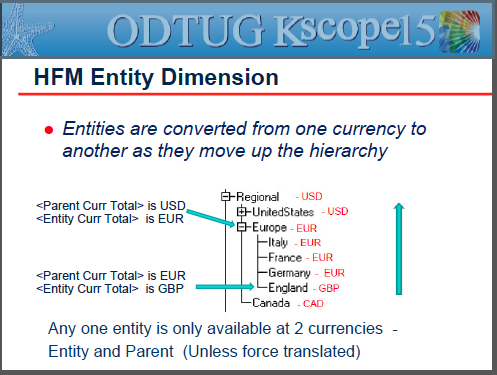 We hope we see you at the Kscope 15 conference in Hollywood, FL, where US-Analytics will present on topics such as Planning and Financial Close — including a joint session with our customer, Walmart. Stop by booth #417, across from “Kscope-a-rita-ville,” throughout the week for more fun giveaways! Register today!